I wasn’t actually going to do a Best Of Moonfruit comic this time around, but there was a recent controversy over a Batgirl comic cover that reminded me of this comic from the old site, so I decided to redraw it. 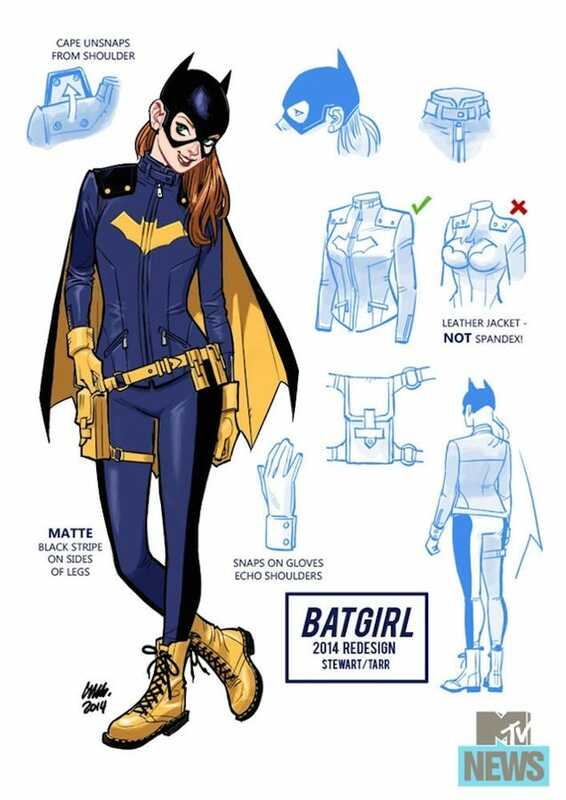 Part of the reason was also that I wanted to draw Batgirl’s new costume, which is super rad. PS: The cover controversy, from what I can tell, was just that they did a variant cover that was a callback to Killing Joke and didn’t fit the tone, style or content of the new series, so they pulled it, but everybody wants to blame it on liberals and censorship and feminism I guess? I don’t know.